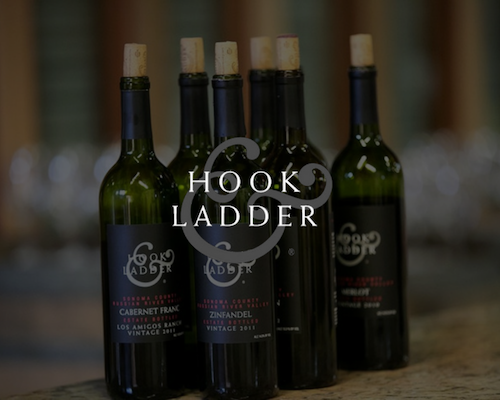 Hook and Ladder Vineyards and Winery is committed to keeping.. 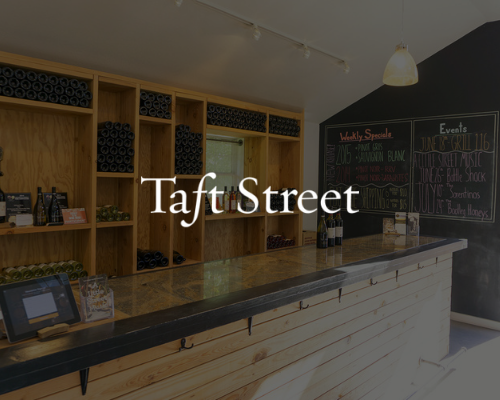 The story begins on Taft Street in the Rockridge area..
Char Vale Vineyards is a family-owned vineyard and boutique winery..
Wine Guerrilla is a family owned winery in Forestville, California..
Our prestigious fruit is derived from our family’s appraised farming..
It’s time to rediscover Ektimo Wine again. 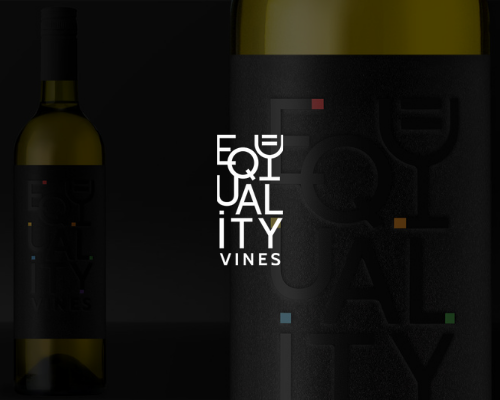 The fun starts.. 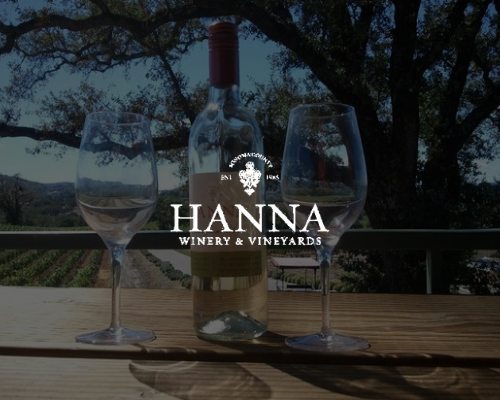 The inspiration for Equality Vines is the late Dr. Marilyn..
HANNA Winery was founded in 1985 by Dr. Elias Hanna,..
INIZI means beginnings in Italian. 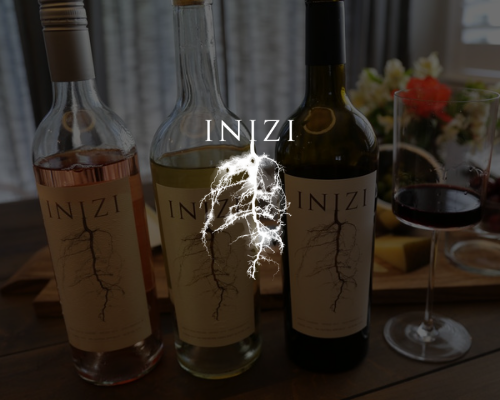 The name INIZI came from our belief.. 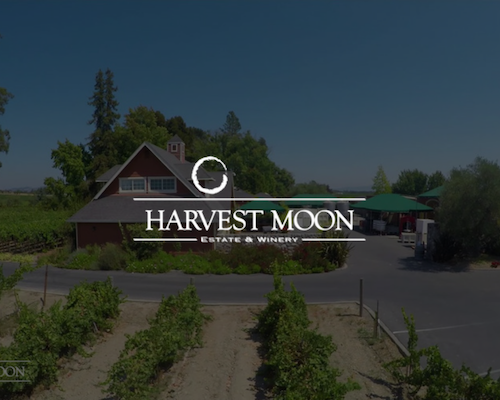 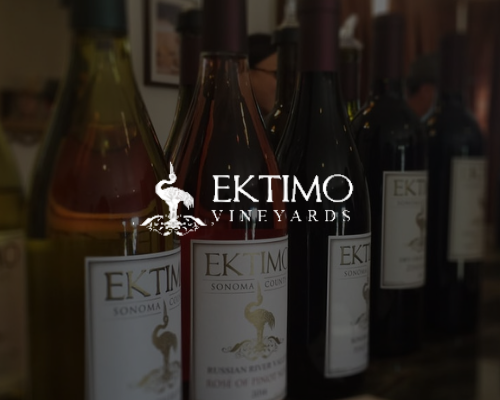 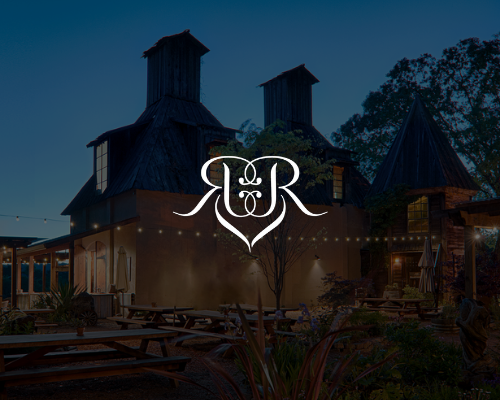 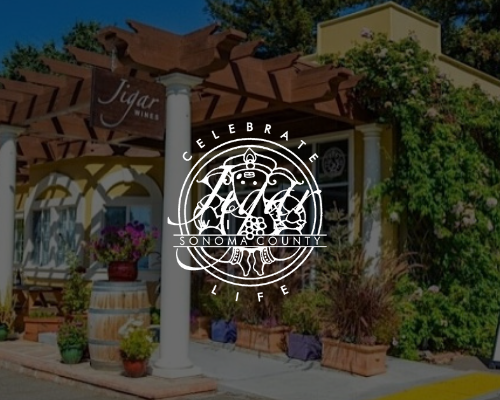 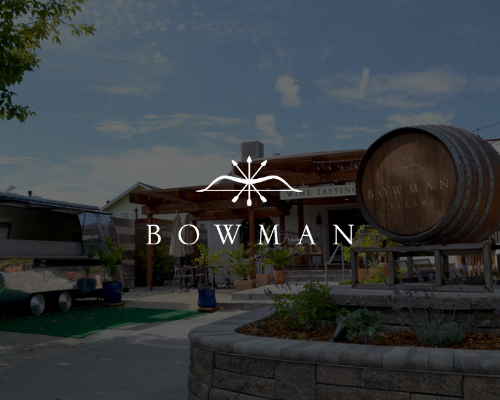 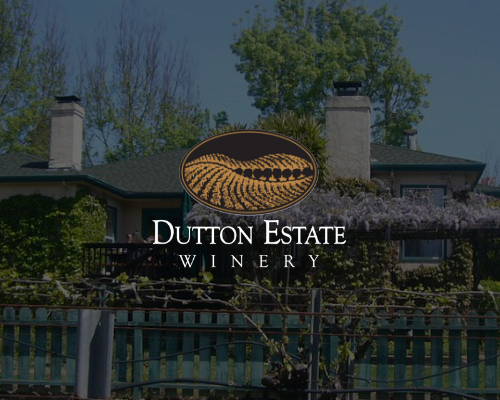 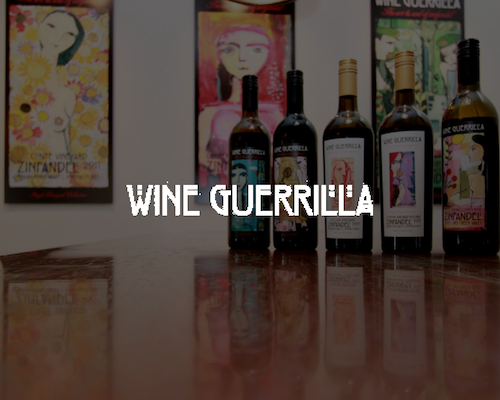 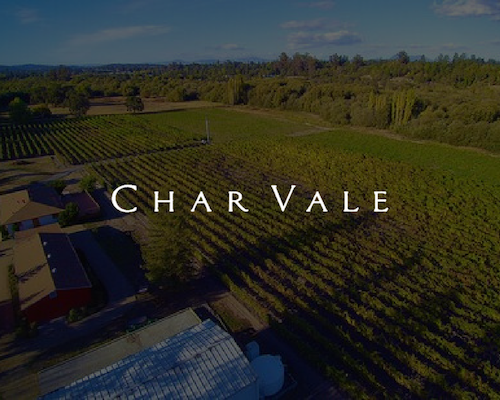 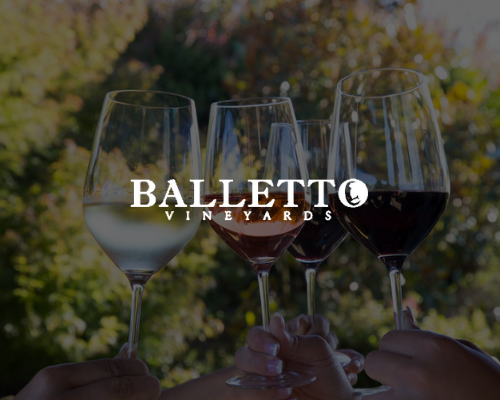 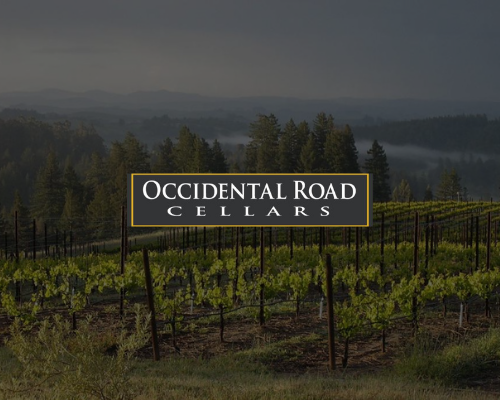 Located in the heart of enchanting Sonoma County, CA, our..
Grow and produce the finest ultra-premium wines possible from lands..
Nestled in the historic heart of the Russian River Valley,..